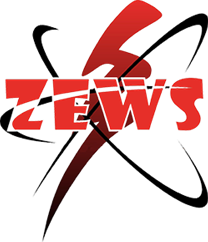 ZEWS has built on this reputation and remains totally committed to the industry. We do now supply direct to all industrial sectors, contractors and public. We have our very own delivery service to the Northern Gauteng and surrounding regions. Our delivery service has a structured operation and includes a next day delivery where required. Our success is due not only to its comprehensive product range but also to its commitment to support services and its client centric experienced staff.